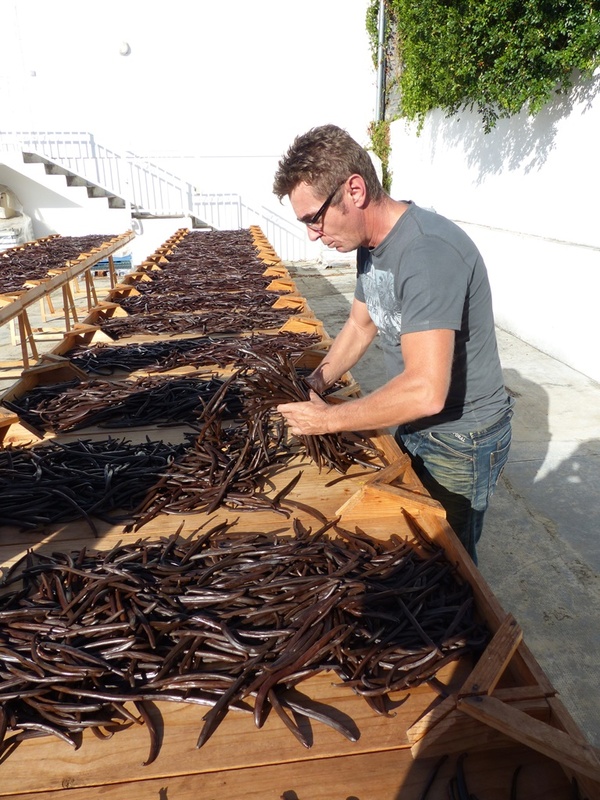 I like, nay love, vanilla- the taste, the smell, the textures, the colours. And I’ve tried it wherever I’ve found it- synthetic and genuine essence off shop shelves and in candle factories, pods from who knows where, from Zanzibar, Mauritius, pungent large specimens from Madagascar- all of them different in quality and price and none of them a patch on the vanilla from Reunion Island. There’s a richness, smoothness and subtlety to the Bourbon style vanilla produced on the island, which just happens to be one of my favourite places in the world. 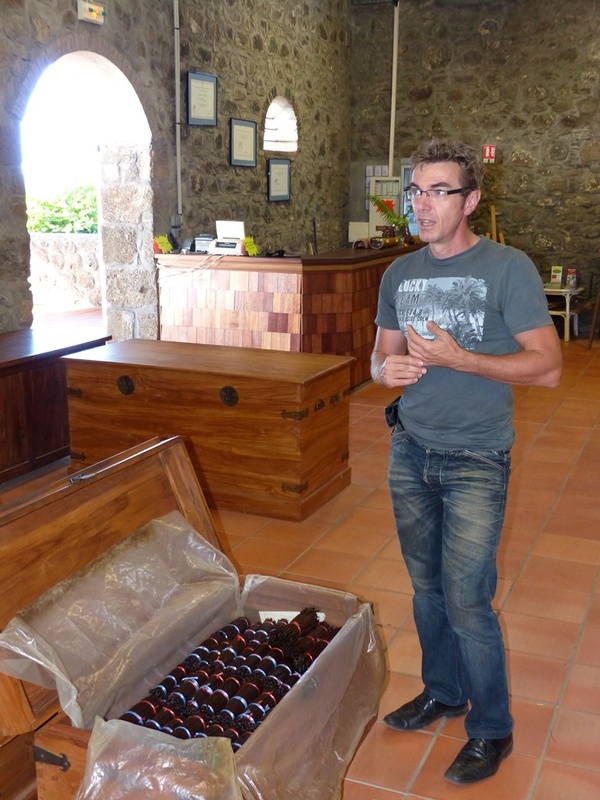 We swept up the palm lined avenue of Domaine du Grand Hazier outside the coastal town of Sainte Suzanne on Reunion Island to meet Bertrand Côme. 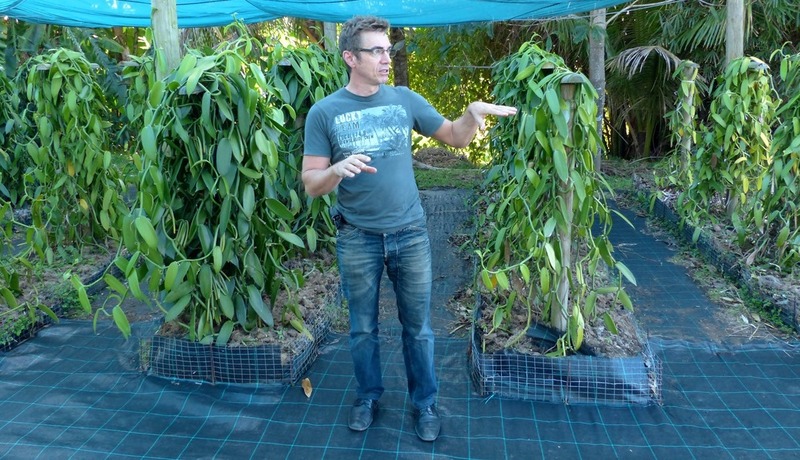 With 28 years of experience in the trade, he is regarded as one of the best vanilla producers in the world and the La Vanilleraie plantation here, in an ancient former stable, has restored Reunion vanilla’s worldwide reputation through many awards, most notably at the Agricultural Show in Paris: gold medal in 2011 and silver medals in 2008, 2010, 2012, 2013 and 2015. That is consistency! 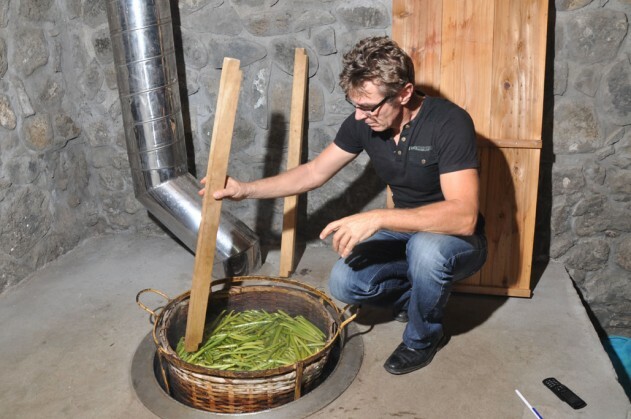 Côme is a guarantor of the ancient tradition, but also looks to the future through his work on varietal selection and research on land, in collaboration with the local University and CIRAD, a French research institute. 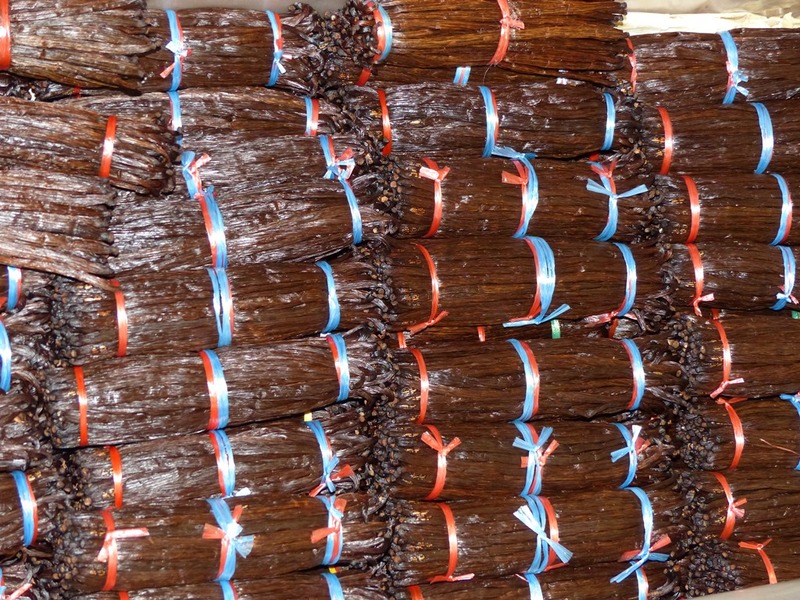 Before 1850 all vanilla came from Mexico. The Aztecs- and before them the Mayans- believed that the scent of vanilla could connect them to their gods and had long mastered the ripening process. In 1521, the Spanish conquistador Cortes brought the first pod back to Europe, to the court of the Holy Roman Emperor, Charles V. It arrived in France in 1664 and Louis XIV was most taken with the lush flavour. 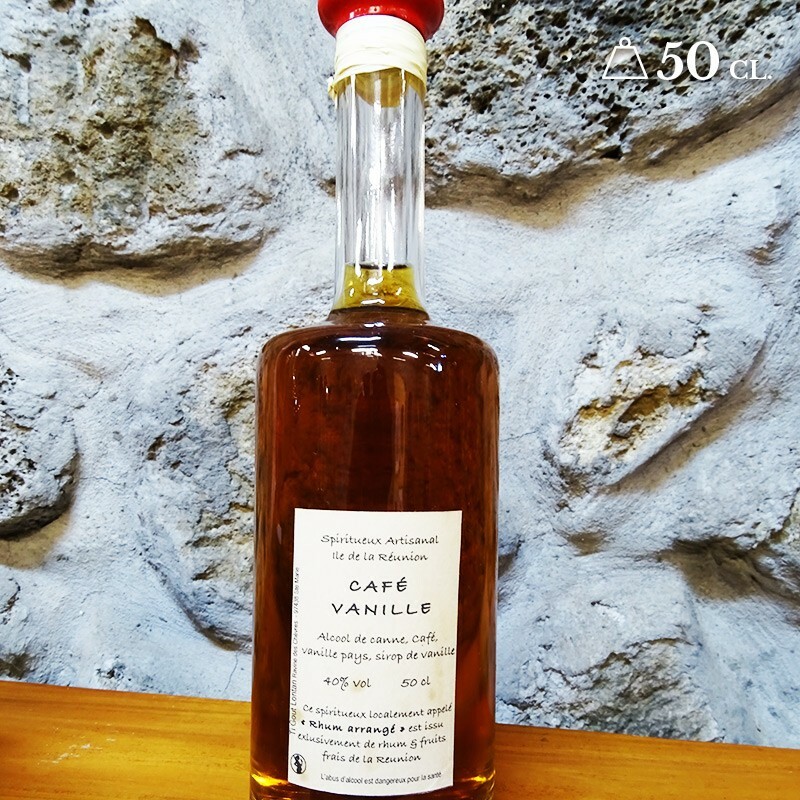 He decided that vanilla would be cultivated on the colony of La Réunion – then called Île Bourbon. The vines grew well and bloomed, but no pod developed. Eventually the French abandoned their endeavour, persuaded that the Indians had kept a secret. 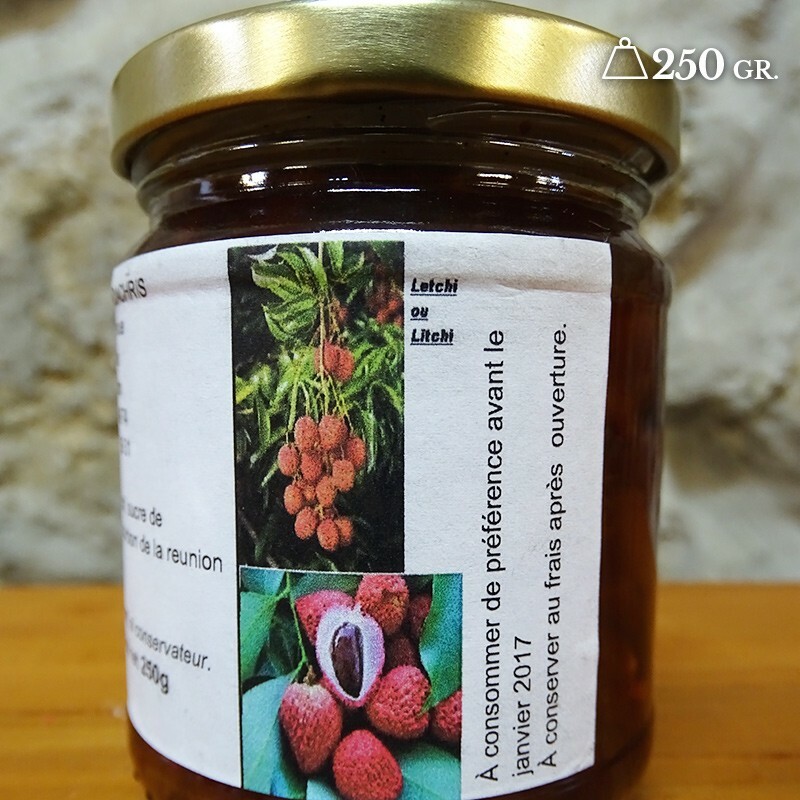 It was only in 1850 that a young slave, Edmond Albius, discovered how to pollinate the vanilla vine´s hermaphrodite flower thanks to the thorn of a wild citrus (legend goes that this discovery bought Albius his freedom). The heavy pollen was naturally dispersed by a hummingbird native to the forests of Southern Mexico. 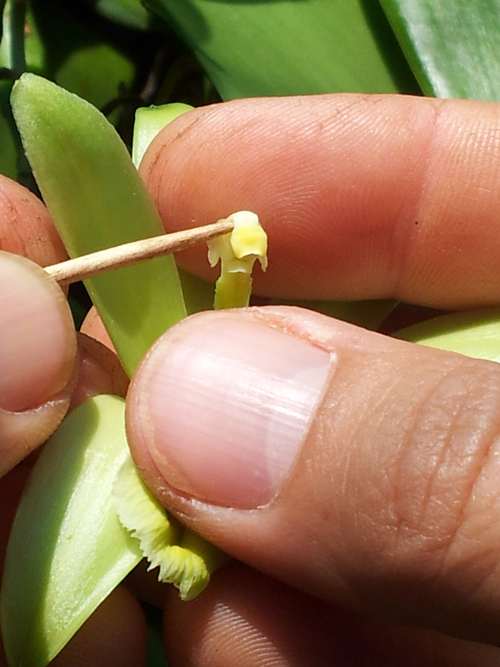 Nowadays vanilla flowers are pollinated by lifting a separating membrane called the rostellum to bring together the stigma and the pollen. 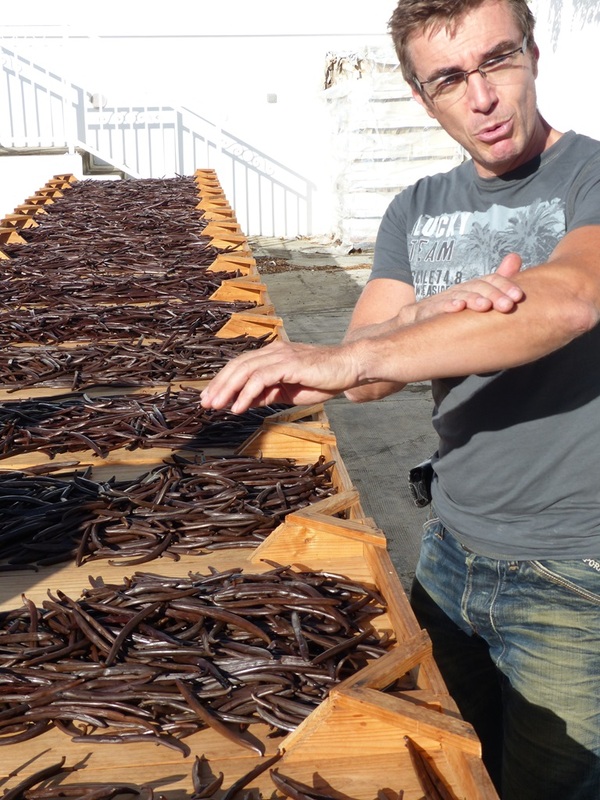 Vanilla is expensive because of the slow, labour intensive production process. 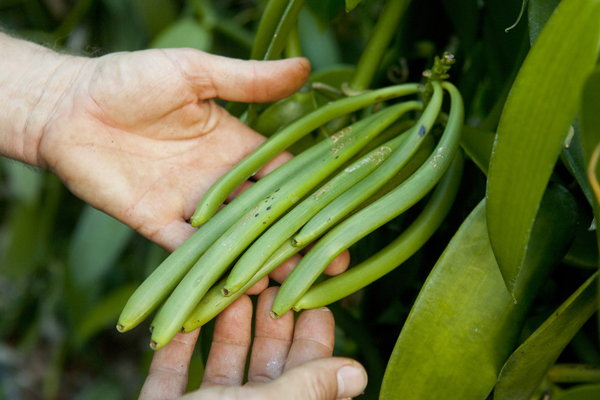 The island’s best vanilla farmers cultivate the delicate orchid with care on three distinct terroirs. 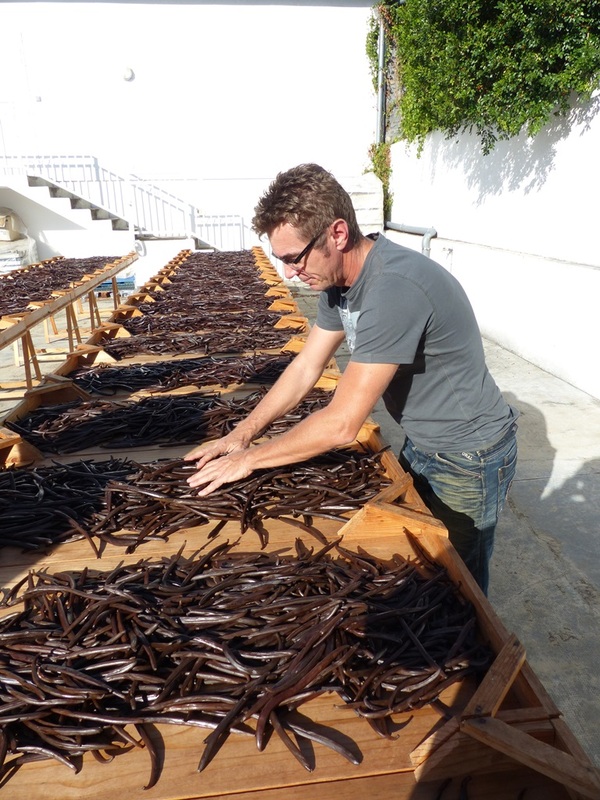 About nine months after pollination the pods are harvested and entrusted to the care of Côme. 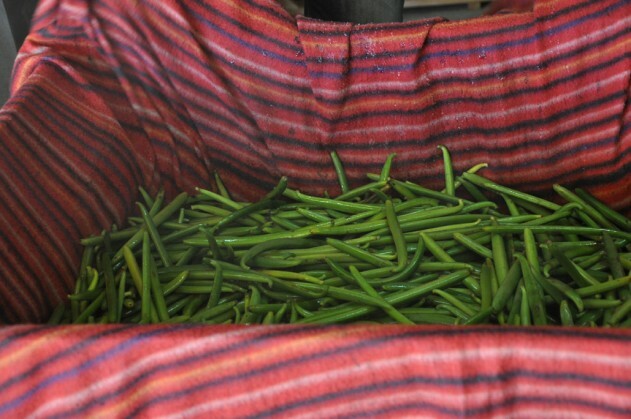 The pods are first wilted by hot water scalding and then drained and kept in a sweating box for 24 hours. 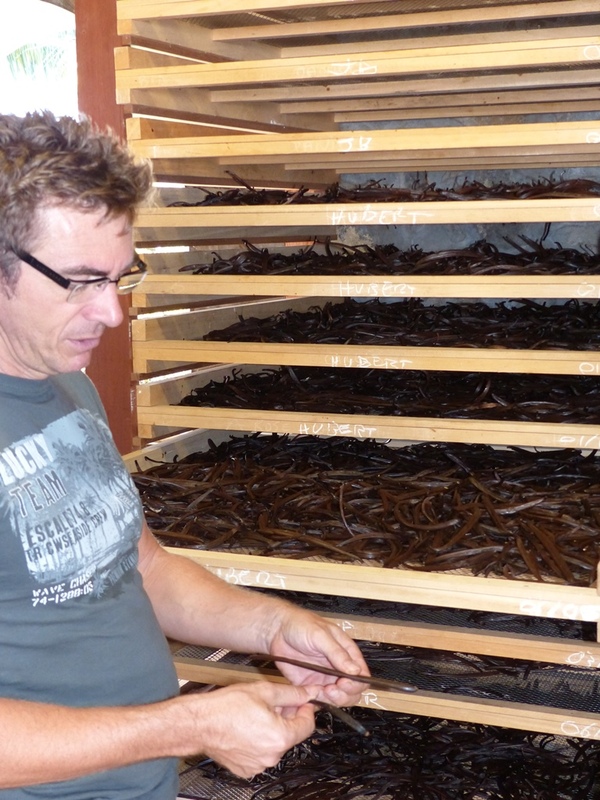 The next stage is three weeks of sun-drying, partly under direct exposure to the sun and partly under the cover of blankets which retain the heat and prime the curing. 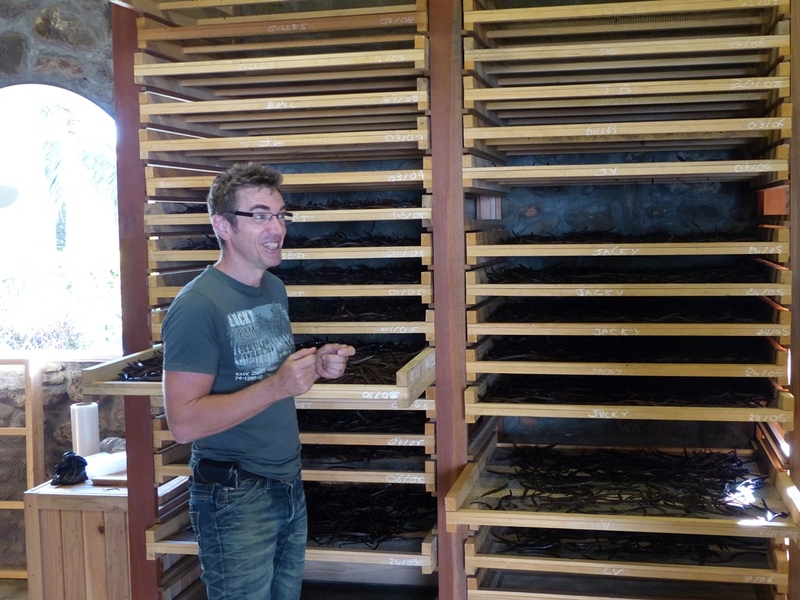 The pods are finally spread on racks in well-ventilated wooden buildings for six months and achieve their desired suppleness before being graded and packaged. How do you know it’s the good stuff? 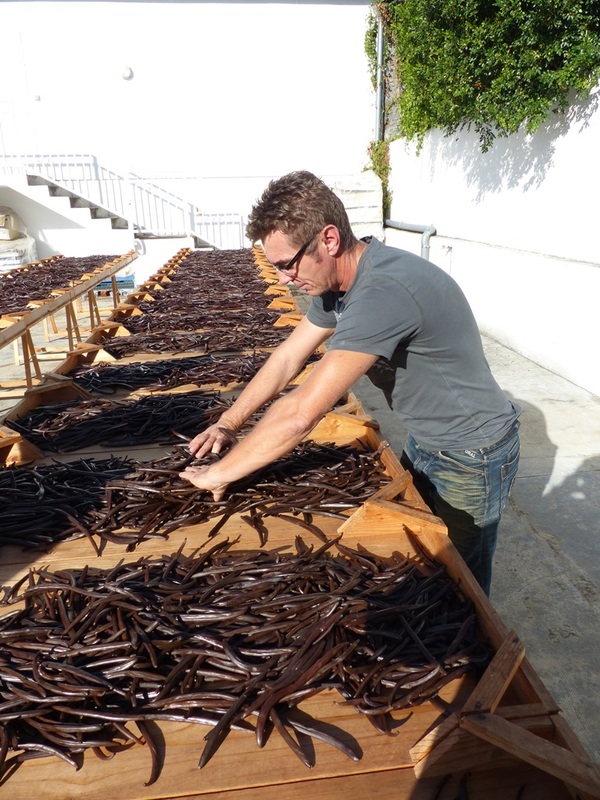 Well, don’t take my word for it, but rather trust renowned (formerly three Michelin-starred) French chef Olivier Roellinger, who runs a hotel, restaurant, cooking school, bakery and spice boutique, who asserts about Côme “He is, without any doubt, one of the best vanilla curers in the world”. 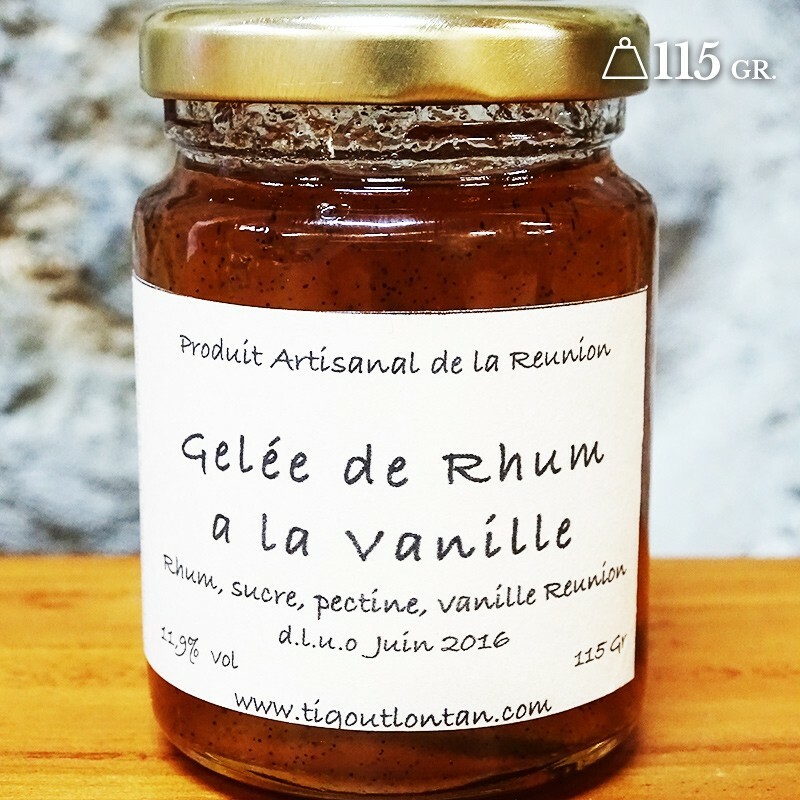 On http://www.epices-roellinger.com Roellinger says “Vanilla from the French department of Reunion Island is particularly notable for its soft, refined taste. Both its cultivation and its preparation have been perfectly mastered there. Visually, it is often the prettiest and the best taken-care of. I especially reserve it for warmed milk with vanilla, the soothing childhood drink that everyone loves so dearly. 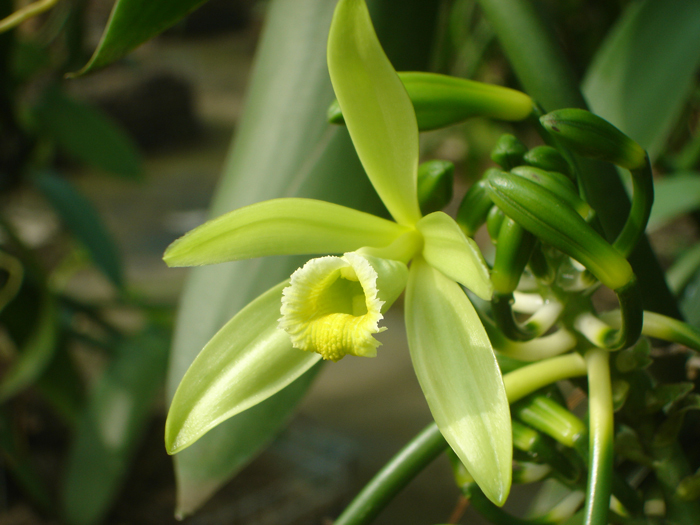 Vanilla has antidepressant properties and warmed milk with vanilla is an ideal cure for insomnia. 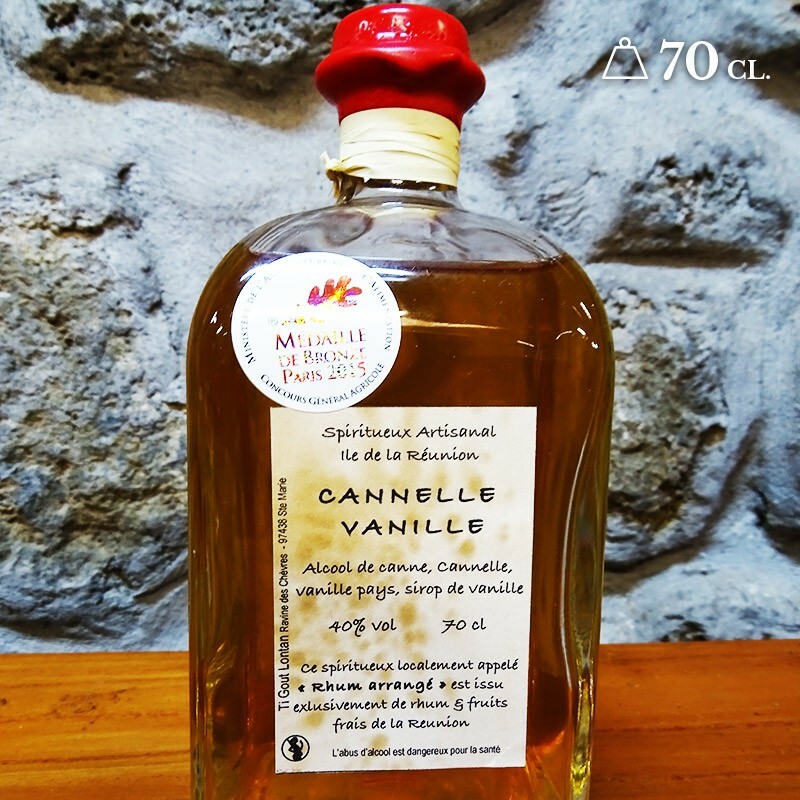 When you use high-quality vanilla, you can put a lot less than indicated in typical recipes. 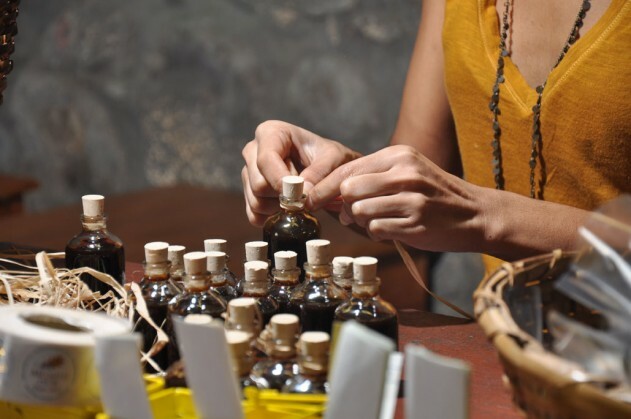 In the case of savoury dishes serving four to six, it is best to use not more than 1 or 2 cm of vanilla pod as the flavour and aroma of vanilla should not dominate in these dishes, but should play the same role (as vanilla does) as a base note in the perfume industry: to act as a supporting part to other flavours, both linking and revealing all other notes of the sauce, broth or court-bouillon (an aromatic liquid for poaching or quick-cooking). 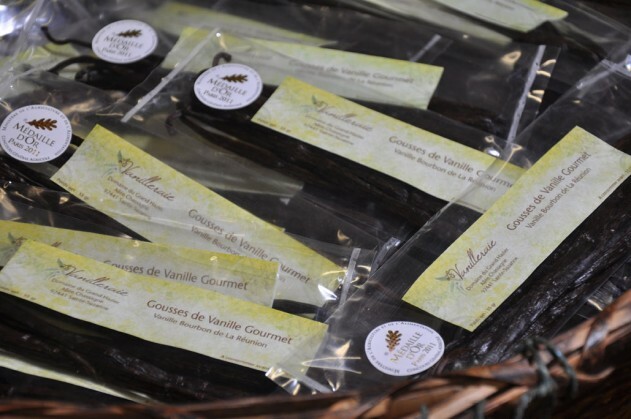 Côme’s vanilla comes in several types: beans, extract, powder- also in salt, sugar, syrup, jelly, caramel, oil and vinegar, all of it vanilla-flavoured. 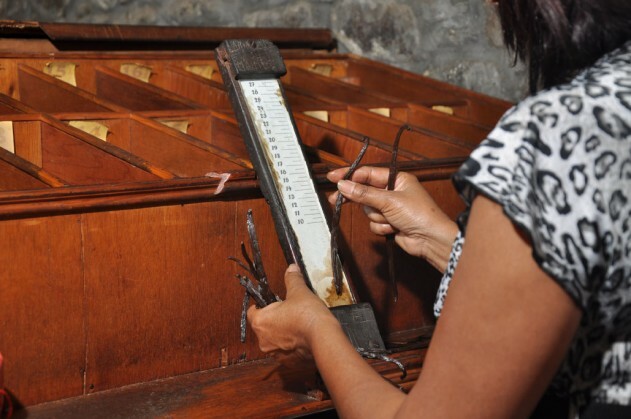 Each year, more than 20,000 visitors discover La Vanilleraie in person and, like me, go home with his products. 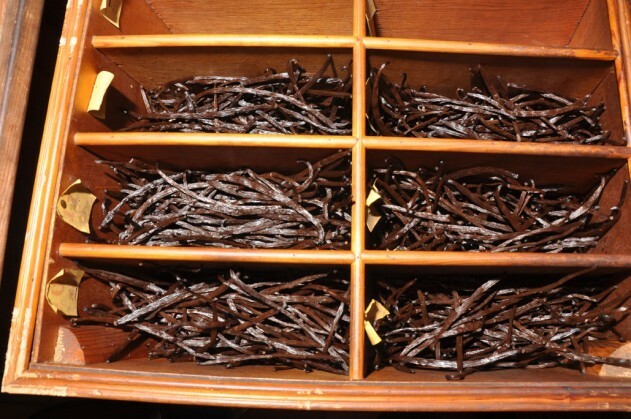 Five tons of green vanilla are processed every year in one ton of ready-to-consume vanilla- that is to say about 500,000 vanilla beans are processed by hand in accordance to traditional techniques.